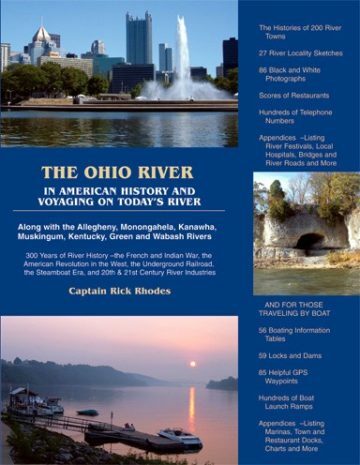 Rick Rhodes’ work provides numerous moments of surprise and enlightenment. 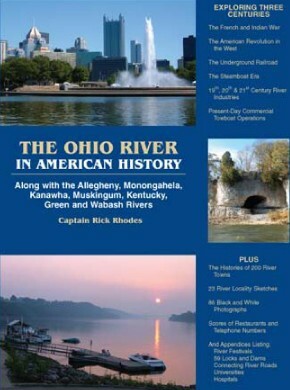 This living history is important as we understand and judge events today. 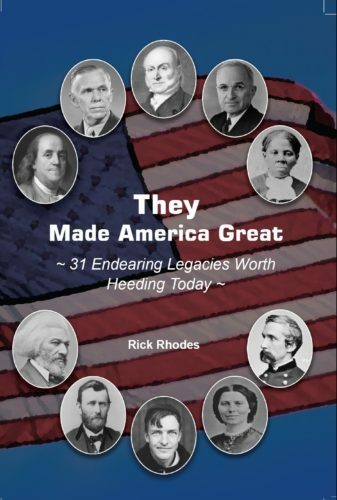 These Americans, by the very nature of their character and deeds, made America great. 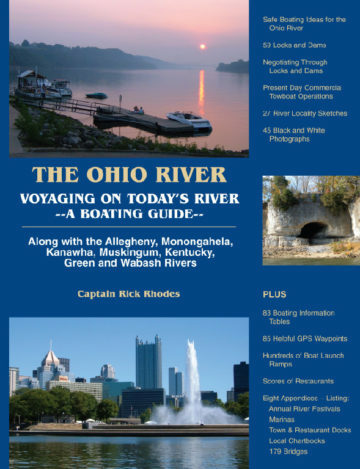 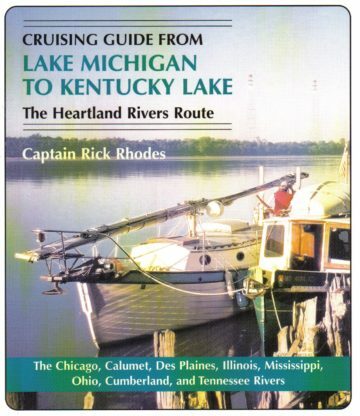 Aside from the things a boater needs to know, Rhodes’ Bay Islands Book describes in accurate detail the islands, the north coast, and even selected points further inland. 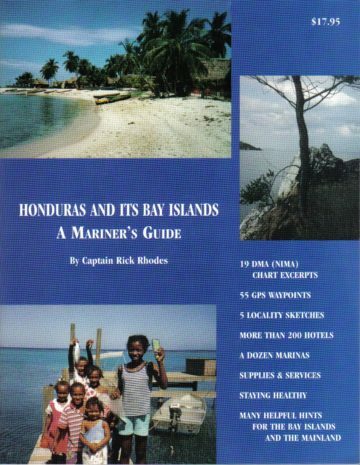 What makes this book outstanding, however, is that Rhodes’ love for Honduras and the common man comes out in every page. 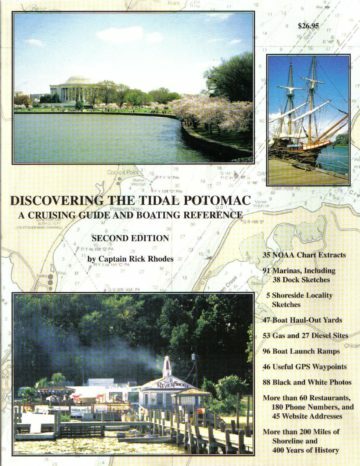 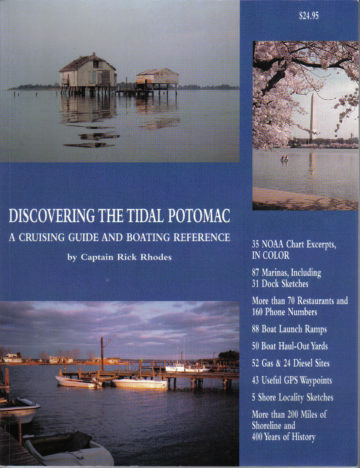 Reading the Potomac Book has the flavor of a friend coming in from a cruise and telling me of the things I’d like to know. 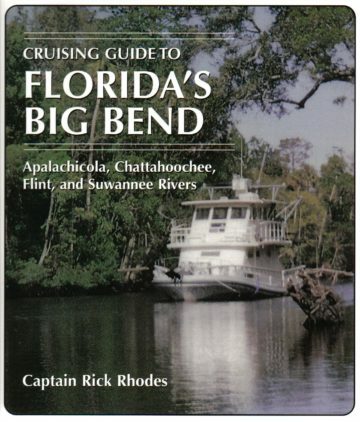 Beginning with a history of the coast from Tampa to Panama City, this guidebook will encourage even the armchair traveler to explore the rivers and towns of Florida’s Big Bend.